Emmy winning writer Matt Labine passed away peacefully on September 1, after a lingering illness. He was 58. Born to Roland and Claire Wood Labine in New York on May 5, 1959, Matthew Arnold Labine was a graduate of St. Ann's School in Brooklyn Heights and Yale University (B.A. Economics 1981). In three years on the Yale varsity heavyweight crew, Labine won two Eastern Sprint Championships, had an undefeated season of 2,000- meter racing, competed in the finals of the Grand Challenge Cup at the Henley Royal Regatta in the U.K., and won the Championship Four at the Head of the Charles. He was also in the Yale varsity boat that bested Harvard in the 4- mile race on the Thames River in 1981 -- the first time in 18 years that a Yale crew had defeated Harvard in "The Race." 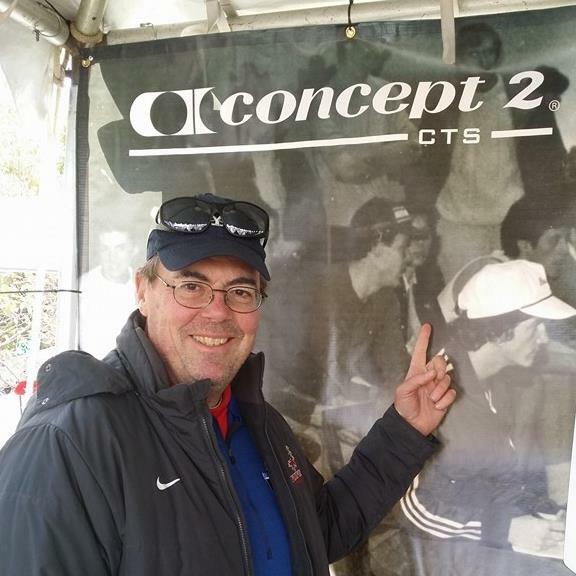 After college, he was on two US National Men's Rowing Teams and won a bronze medal in the 1981 World Championships. He was a finalist in the US Olympic trials in 1980 and in 1984. Labine has been coaching rowing at Fairfield University since 2010. Labine was a talented television writer and won an Emmy Award and four Writers Guild Awards for his work on several daytime dramas, including Ryan's Hope, General Hospital, One Life to Live, Loving and Guiding Light. Labine is survived by his wife Catharine, son Michael and daughter Ann; sister Eleanor and brother John; father Roland "Clem" Labine and step- mother Deirdre Lawrence; mother-in-law Claudia Scholtz and father-in-law Andrew Scholtz.